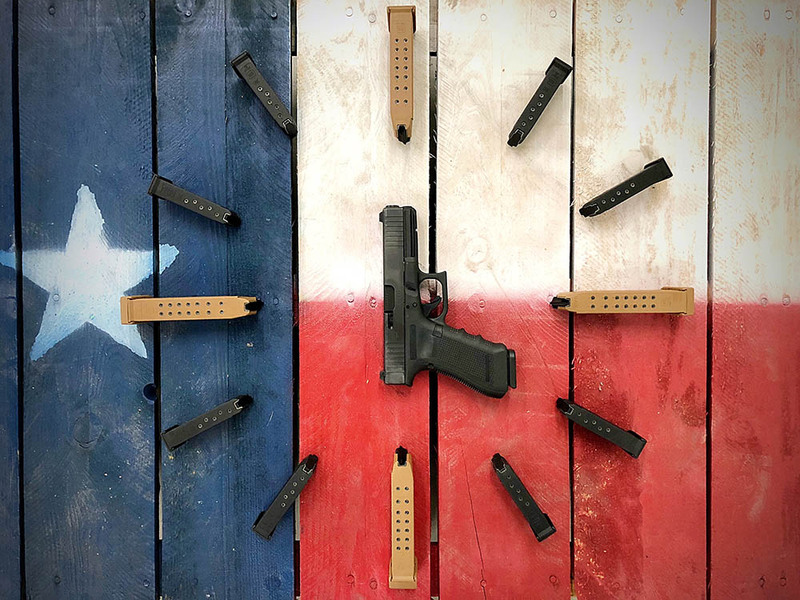 This is your opportunity to SAVE HUGE on all of our Glock firearms and accessories! When we say SAVE HUGE, we mean it! We'll be offering prices on Glock firearms as low as $389.99! Not sure which one is right for you? We thought of that too. 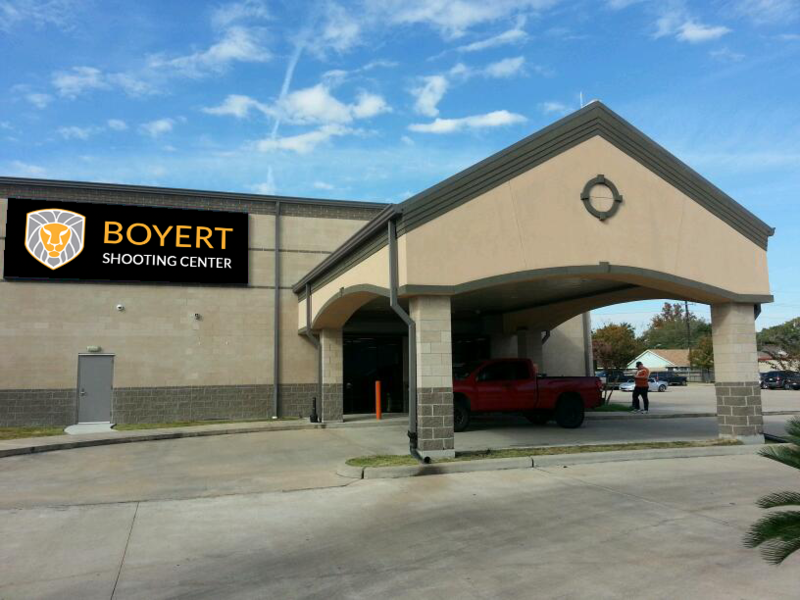 All day tomorrow, every one of our semi-auto firearms are free to rent so you'll be able to try before you buy! Can't make it from 12p - 4p tomorrow? No worries. We will accept orders over the phone too! Don't miss out on the lowest prices in town for Glock firearms and accessories. TICK-TOCK!